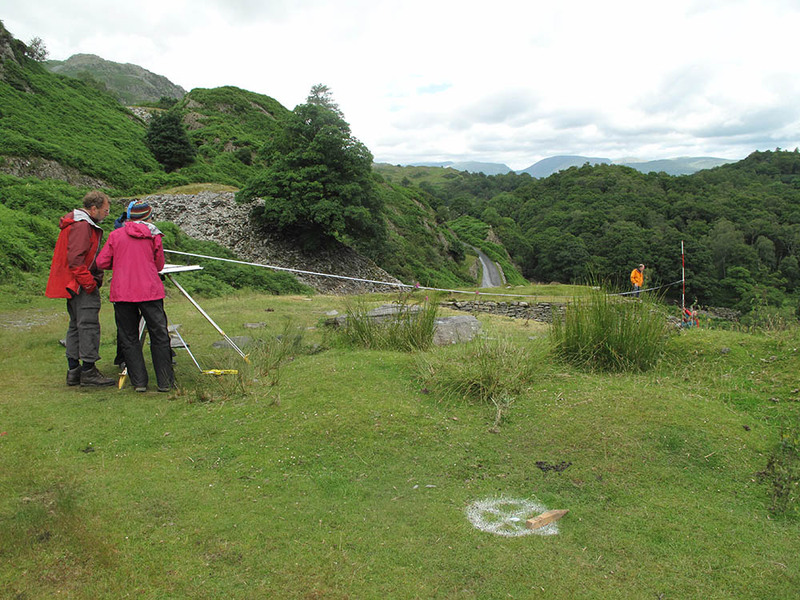 NAA is working on a series of community archaeology assignments as part of the Coniston Copper project, a two-year Heritage Lottery Fund sponsored scheme managed by the Lake District National Park aimed at engaging local people with the history and conservation of the area’s nationally important mining heritage. 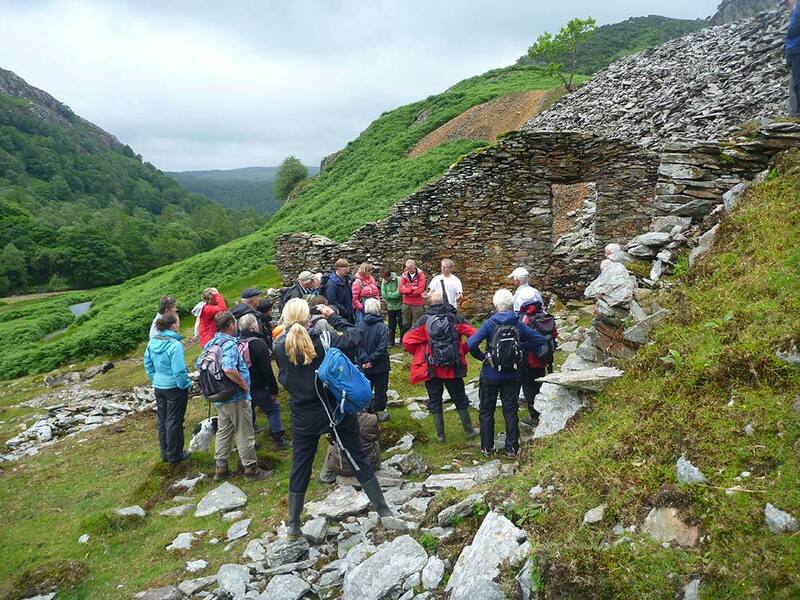 A team from NAA, working with volunteers from the Park and a local mining specialist, undertook a landscape and building survey of the remains of Penny Rigg copper mill. 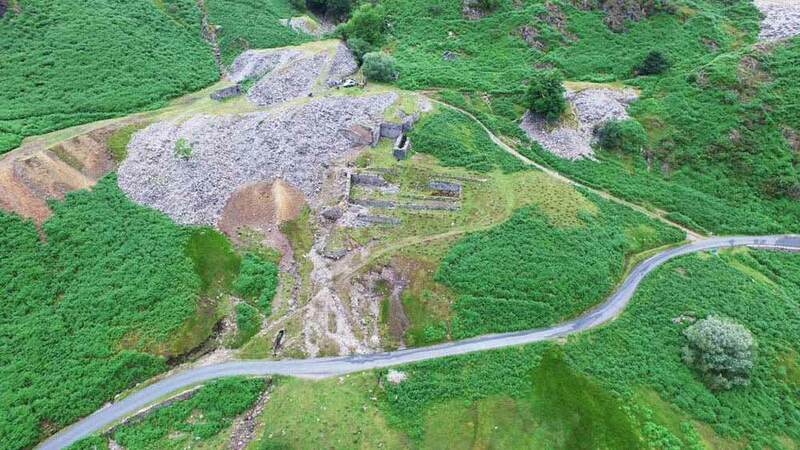 Penny Rigg is a prime example of a mid-19th-century single-phase, mechanised ore dressing and processing plant, and is associated with Tilberthwaite mine. 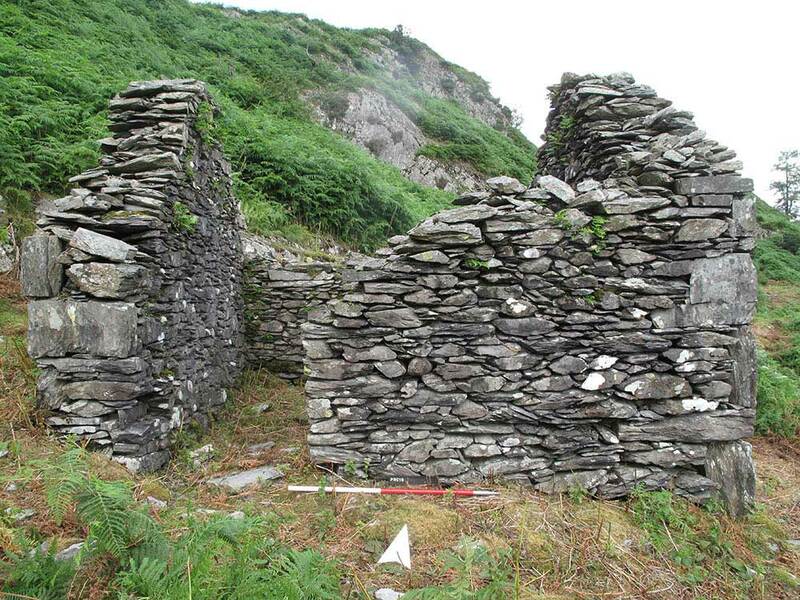 Volunteers were instructed in traditional survey techniques – primarily plane table surveying and building recording by offset – as well as being introduced to more modern technologies, such as GPS, total station surveying and the use of aerial drones. A community dig subsequently excavated part of the crushing mill floor. 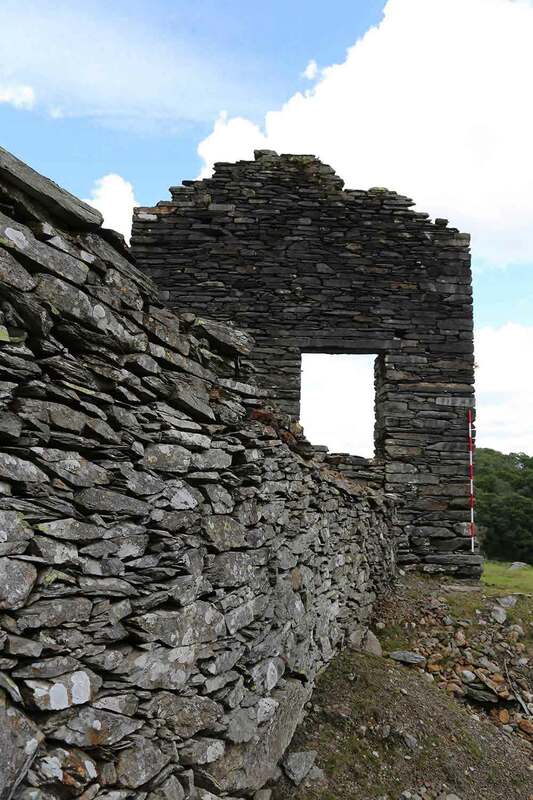 The community team has worked with NAA on two further mining sites as part of the Coniston Copper project – Bonsor Low Mill and Tilberthwaite copper mine – and NAA has conducted archaeological watching briefs during conservation consolidation work at Coniston and Penny Rigg. NAA’s work has not only enhanced the archaeological record of these important heritage sites, but has been fundamental in creating an avenue for the local community to connect with their heritage. 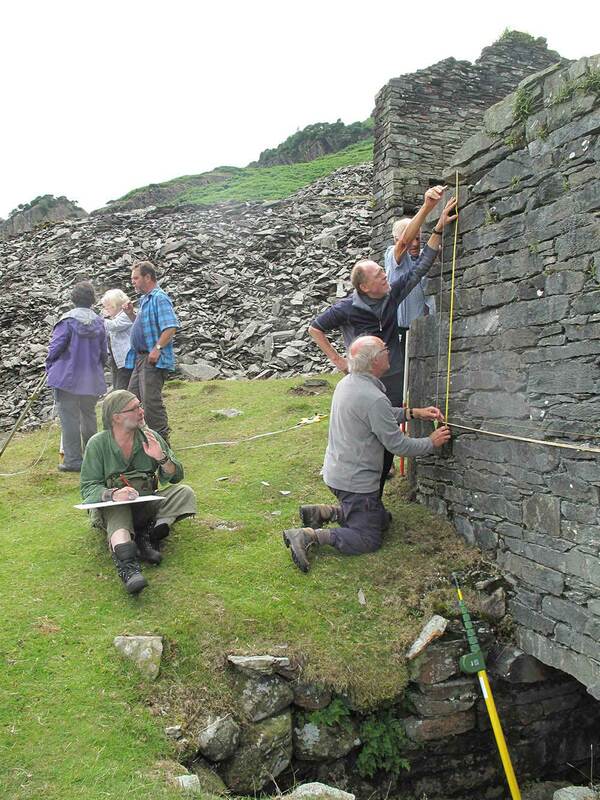 We have trained and worked with a diverse range of volunteers, many of whom have returned for the separate elements of the project, have become proficient in numerous archaeological techniques, and have become a key part of revealing the narrative of the Lake District's industrial past. The report on the community landscape and building survey of Penny Rigg Copper Mill can be downloaded here.